Interested in mine operations? The following are key terms that will help you understand mine operations and the information found below. 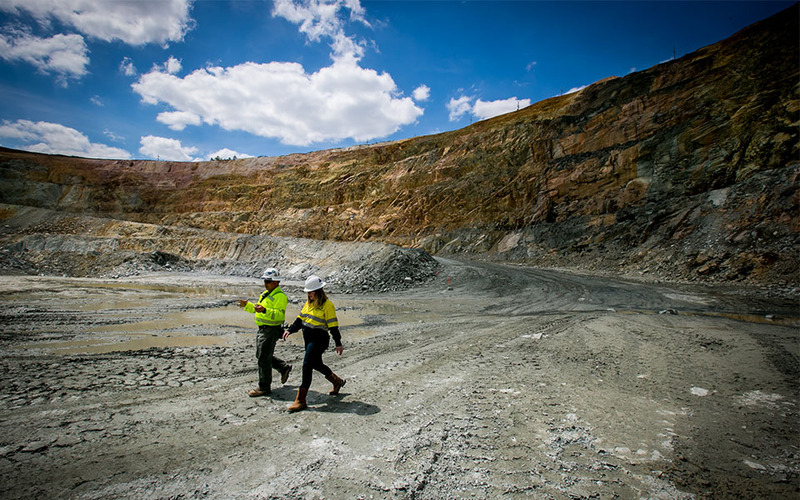 Mine pits: We are excavating large open pits from which gold bearing ore (rock) is removed for processing. These pits will be opened and then backfilled in a sequence throughout the life of the mine. 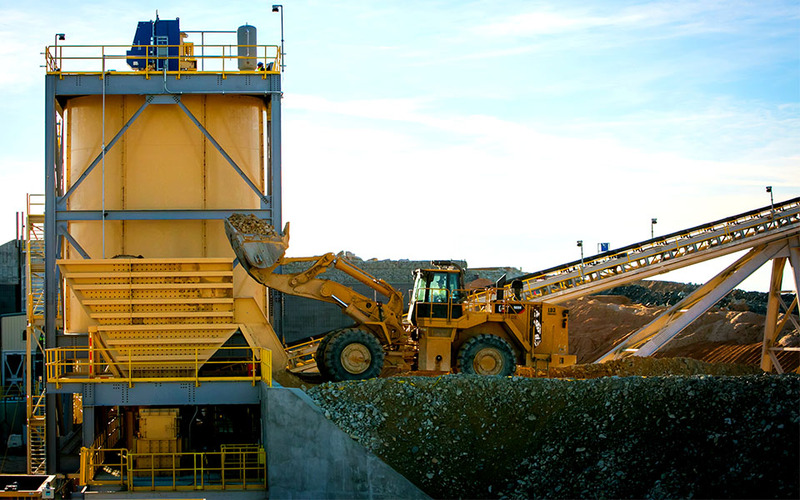 Overburden Storage Area: An area designated for the storage of overburden removed from the mine pit. 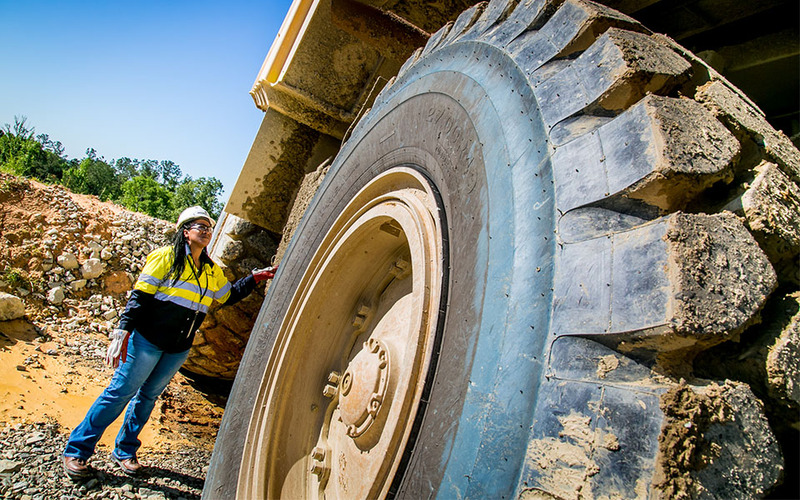 Overburden is the term for the soil that lays over the ore body. Growth Medium Storage Area: The surface portion of the soil that may be reused as soil. This material is stored in large aboveground piles for later use in reclamation. 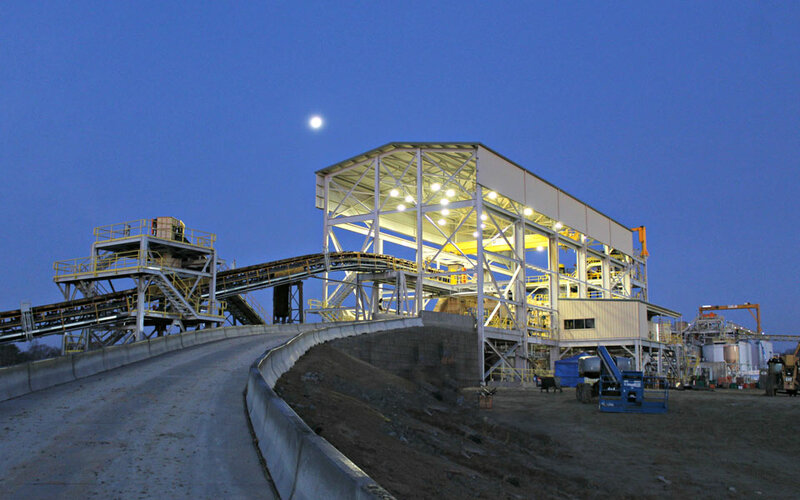 Ore/Gold Processing Facility: The facility where ore is crushed, concentrated and from which gold is extracted to be smelted into doré bars (a semi-pure alloy of gold that is then refined further). 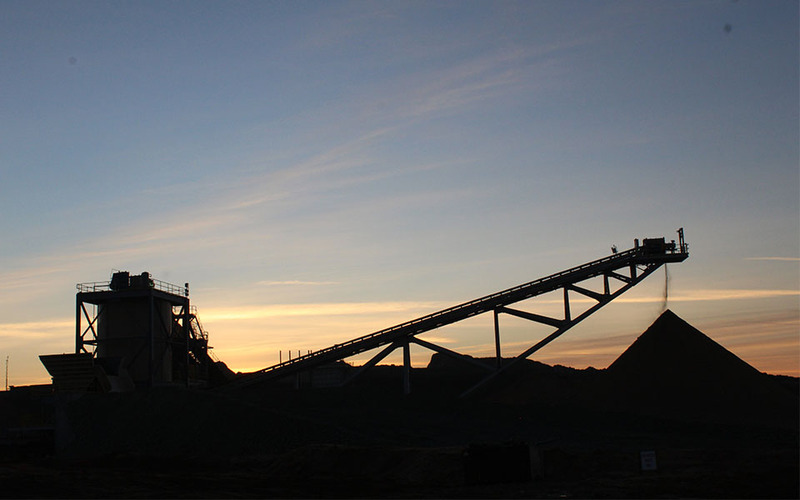 The Tailings Storage Facility (TSF): A facility for long-term storage of tailings, the by-product of ore processing. The Tailings Storage Facility (TSF) will include an earth-filled berm enclosure to contain the tailings and is designed so that the liquids in the tailings slurry can drain out and be recovered for reuse. Borrow Areas: The areas from which material for construction of the Tailings Storage Facility embankment is excavated. Johnny’s PAG: A storage area that contains the type of naturally occurring rock material that can be potentially acid-generating (PAG). 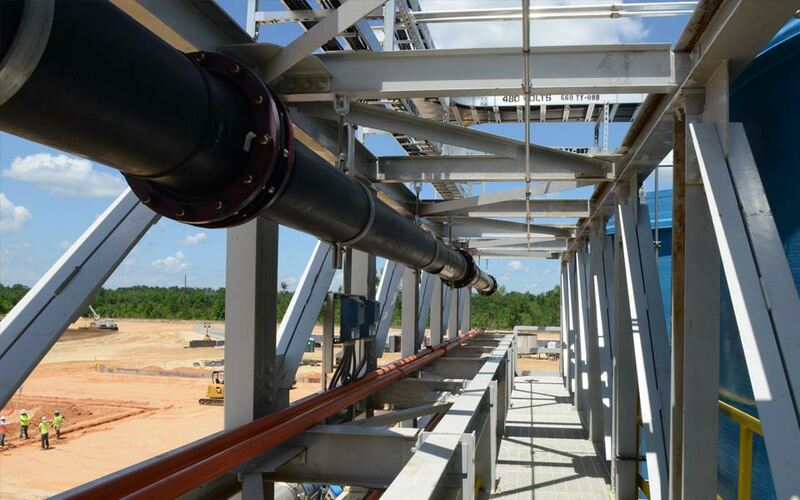 PAG material storage areas require stringent environmental controls to treat associated contact water. Water Treatment Plant: A self-contained facility that cleans waste water from mining facilities so that it can be re-used at the site or safely released into the environment. This water is treated to standards that are tighter than many drinking water standards. Sediment Control Ponds: A water impoundment area made by constructing a dam or an embankment, or by excavating a pit or dugout. 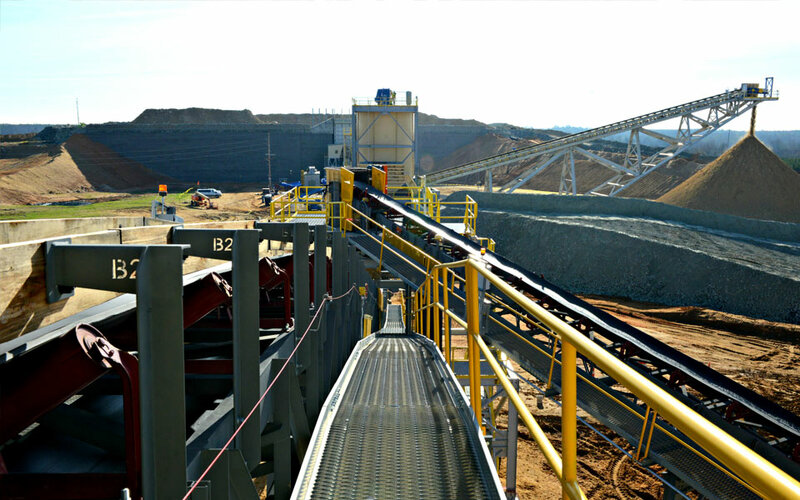 Pit Activities…Getting to the Gold Ore Body. So how do we get to the gold? The gold that is left at Haile, after nearly 200 years of mining, is found in the ore body below the ground. 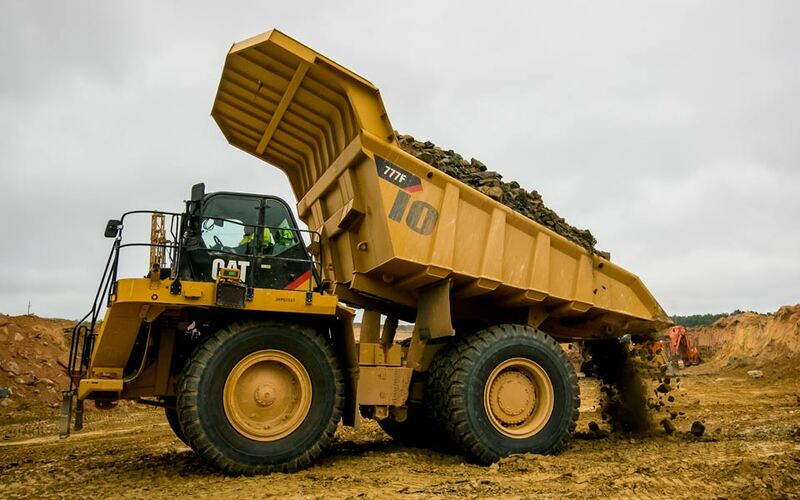 During this phase of our operations, we are using open pit mining, which is what it sounds like…we make open pits in the ground and haul the ore out to be processed and the gold removed. 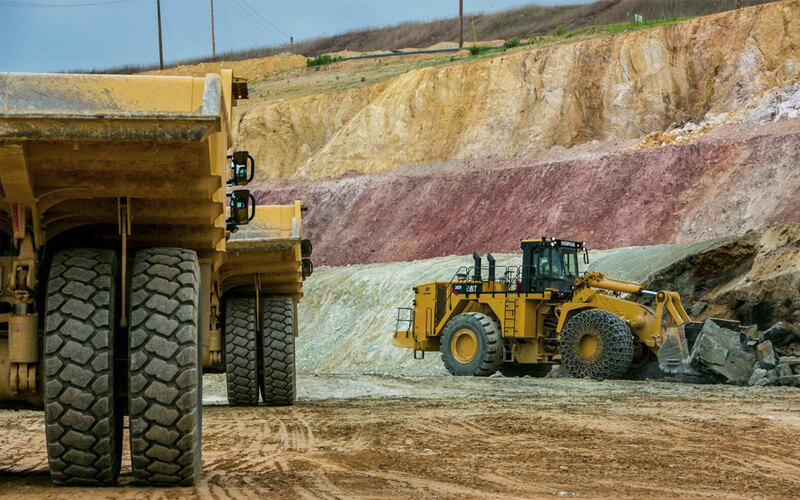 Mine pits are being opened to various depths in a process that involves mechanically removing the softer overlying soil and blasting, loading, and hauling away the overlying rock to reach the gold ore. A series of pits will be opened, mined and reclaimed in sequence. Why are the mine pits so big? It takes a lot of rock to get a little gold. First, the pit walls must be sloped back for the safety of the workers. Then there are wide roads to get very large equipment in and out safely. Once we reach the ore, it takes 20 tons of rock to produce one ounce of gold. Yes, 20 tons. 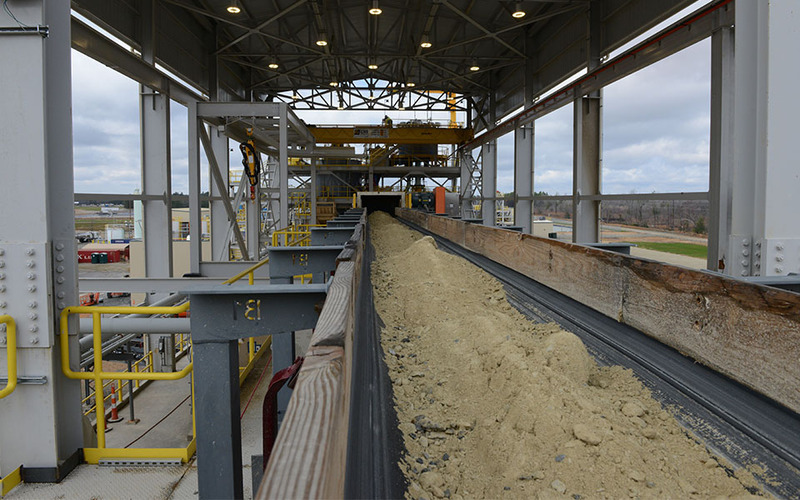 The gold bearing ore from the mine pits is processed by crushing, grinding, concentrating, and recovering the gold and then smelting it into doré bars. These bars are a semi-pure alloy of gold, usually about 90% gold. They’re then refined into pure gold. 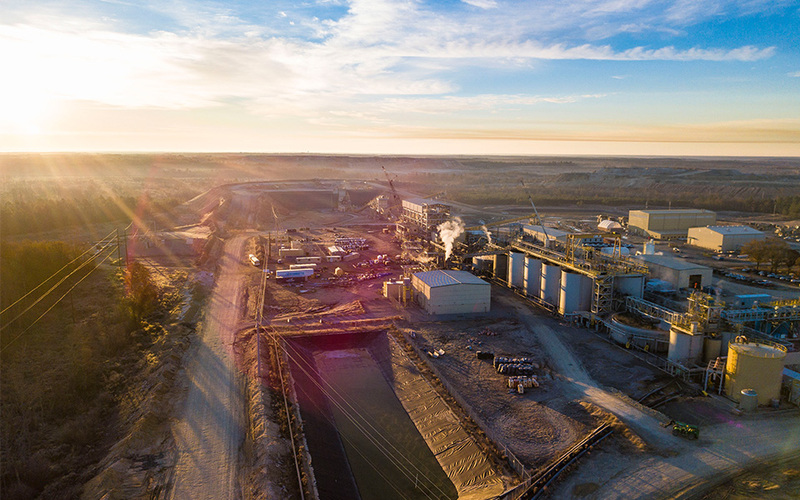 The ore processing facility – also known as The Mill – includes processing facilities, chemical storage facilities, spill containment structures, a water treatment plant. Chemicals and reagents, including sodium cyanide, are used in the processing of gold. Some of these chemicals need to be managed carefully, so they will be stored in specially designed facilities and managed to prevent their release to the environment. 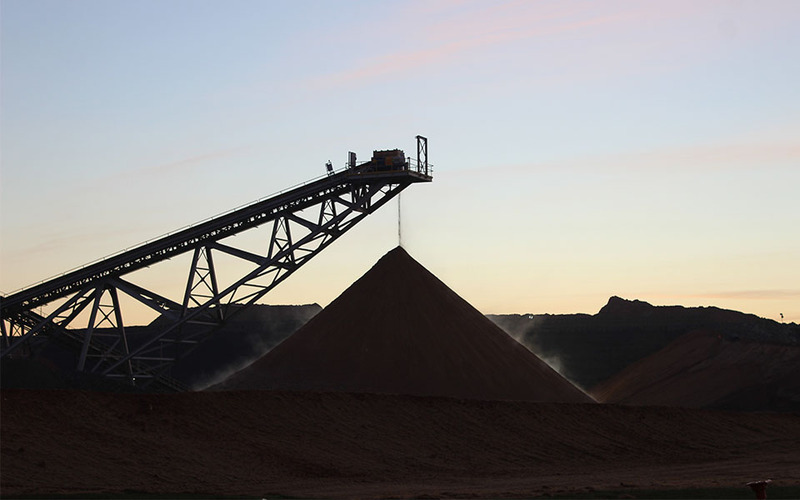 The byproduct of ore processing, known as tailings, consists of powdery substance and the non-toxic liquids used in processing. These tailings are mixed with water to form a slurry and then piped to the tailings storage facility where the water can be recovered and recirculated back to the ore processing facility for re-use. 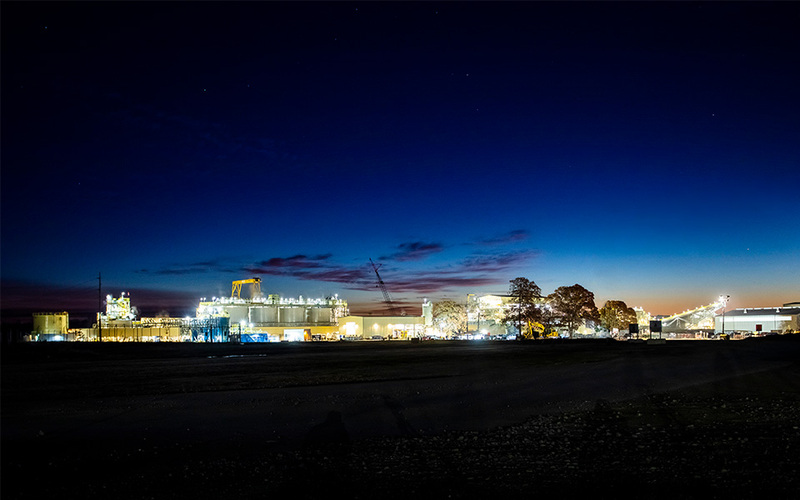 A sophisticated water treatment plant has been constructed to treat all potentially contaminated waters before their release. We also constructed many miles of roads to allow us to safely move around the site. 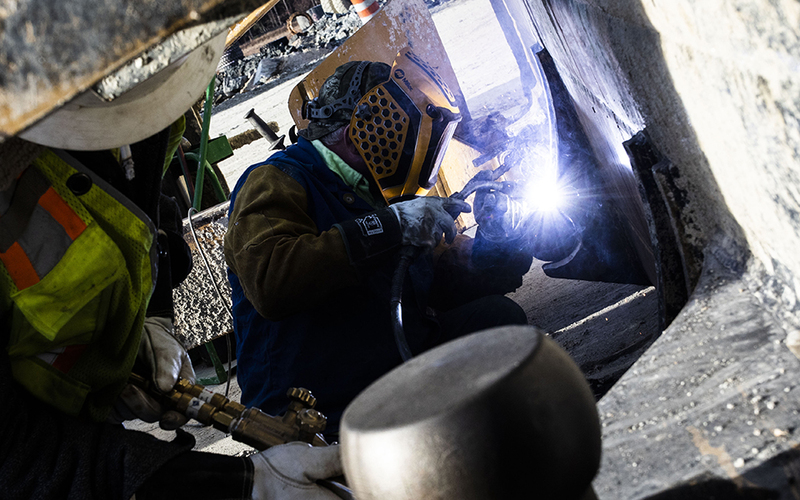 Other mine facilities include bridges, pipelines, power lines, conveyors, sediment control ponds, surface water controls, and buildings for administration and materials storage. 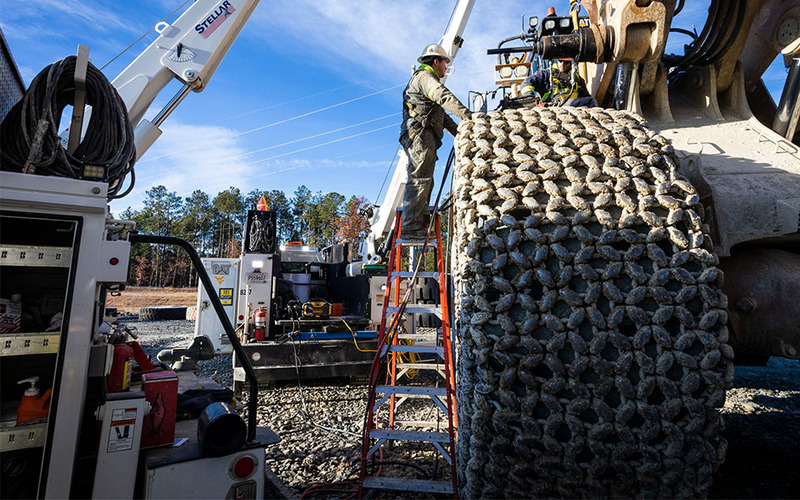 An overpass has been built to avoid disruption to traffic flow on Highway 601. 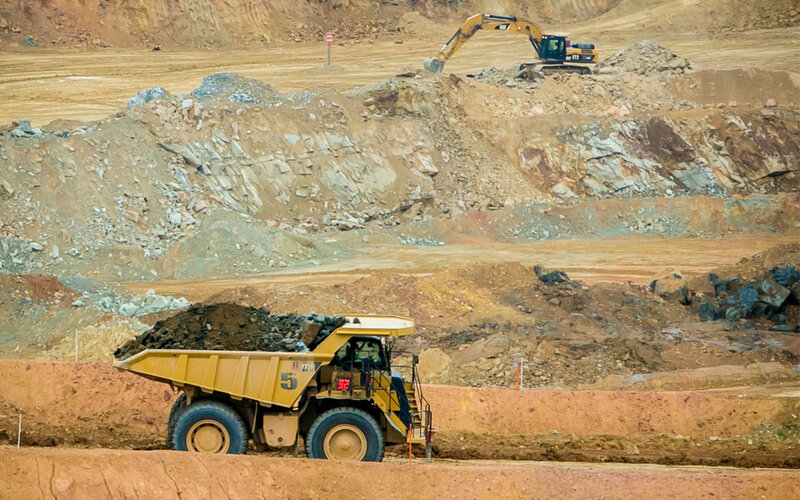 A number of monitoring and management actions are necessary to safely operate a gold mining operation. A monitoring and management plan has been developed by Haile to specifically describe our environmental management commitments, including sampling, monitoring and responses. The plan addresses a variety of environmental resources and included monitoring for wetlands, groundwater, stream flow, and water quality. See Environment for more details. Safety plans are also in place for hazardous waste management, safety, emergency actions, and spill response. Haile has prepared and is implementing monitoring programs to ensure rigorous environmental and worker protection during and following active mine operations and mine pit reclamation. See Safety for more information. 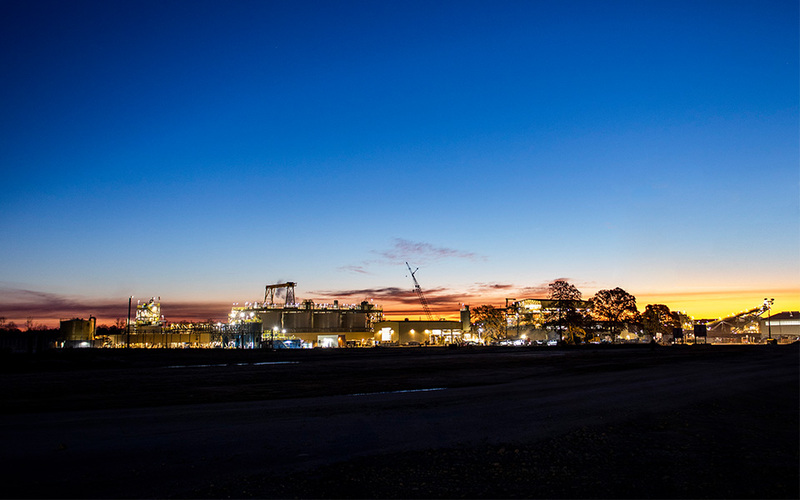 Throughout the production and exploration of the Haile Gold Mine, our commitment to the safety of our employees, the environment, and the local community will remain the same. We will always leverage a strategy that maximizes mining potential and continuously ensures safe, eco-friendly practices. It’s a golden future both for Haile and our surrounding communities.